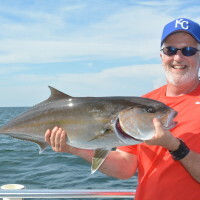 Book Your Fishing Charter Early – Get The Date You Want and The Fish You Desire! Have you ever been on a vacation somewhere and when you decided to do something exciting with your family, and when you called the activity to get some information, you found out that they were all booked up and had no availability? How would that make you feel? Well, it’s happened to me on several occasions over the past 30 years and I was left scrounging around, trying to pull off a miracle for my family. I can remember my kids getting all excited and then hated seeing the disappointment in their eyes when I couldn’t pull it off. Those experiences taught me to plan ahead. 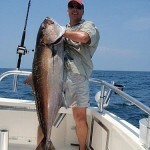 When it comes to making a reservation to go deep sea fishing in Orange Beach or Gulf Shores, it is always best to plan your charter at the same time you book your condo or beach house. The reason is, we don’t charge an up front deposit like our competitors do and there is no pressure on you to have to set aside funds to cover part of the trip way in advance. By not requiring a deposit, means you can keep your money in your pocket until the day of your trip but gives you the flexibility to get the date you want and the fish you would like to target. If you are making your reservations around the red snapper fishing season only, you might be left out this year unless you book your trip for early June. The red snapper season is expected to be just 11 days. 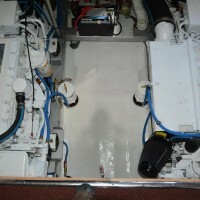 We were all planning on a 40 day season beginning June 1, but when a federal judge found out that the Gulf Council had failed to do their job and keep recreational fishermen under their quota for six of the past seven years, she ruled that they must shorten the season or put accountability measures in place to keep us from going over quota each season. 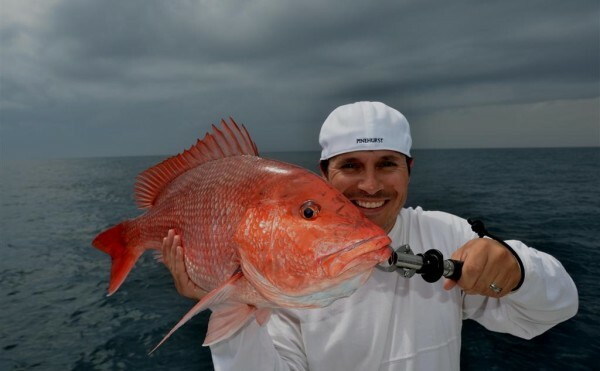 If you don’t really care about keeping red snapper, there is always catch and release. 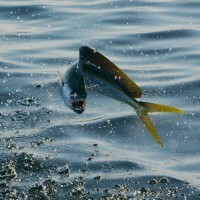 If you would like fish for dinner, there are other species like Mackerel, Cobia, Wahoo, Vermilion, Porgy and many other species that you might be able to keep. If your like me, I just enjoy catching fish and no matter what the seasons are, we will almost always have you bending rods and reeling in fish. 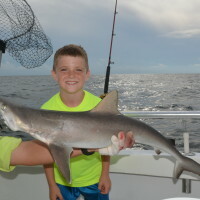 Beginning in April and continuing all summer and through the fall is prime time for deep sea fishing in the Gulf of Mexico. We would love to serve you and your family.